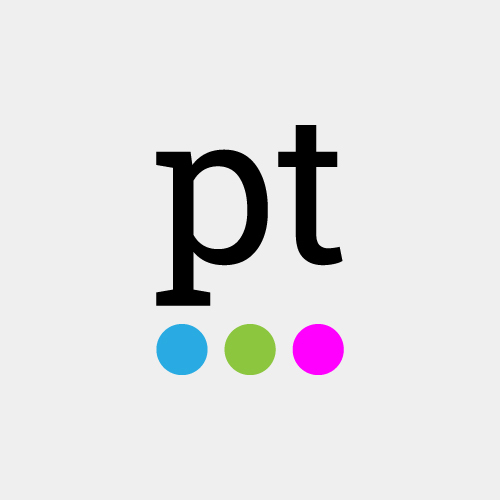 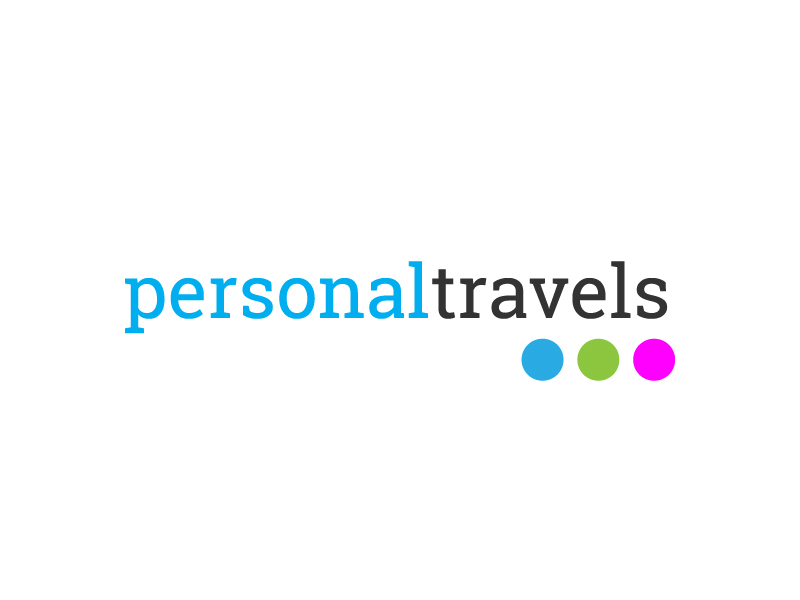 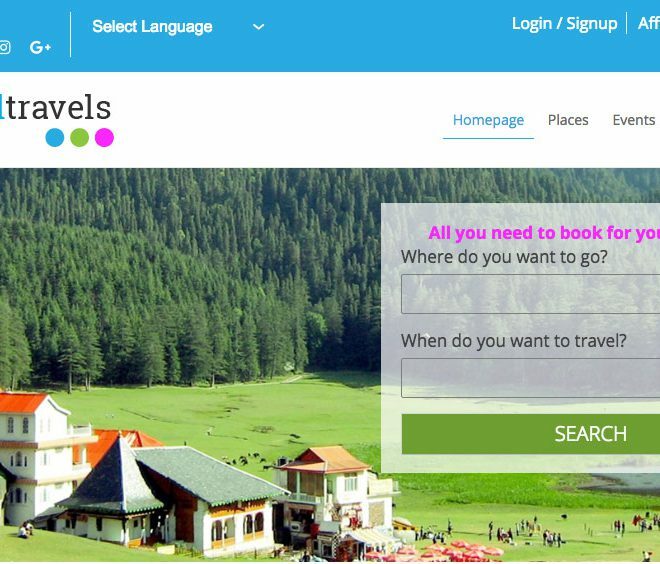 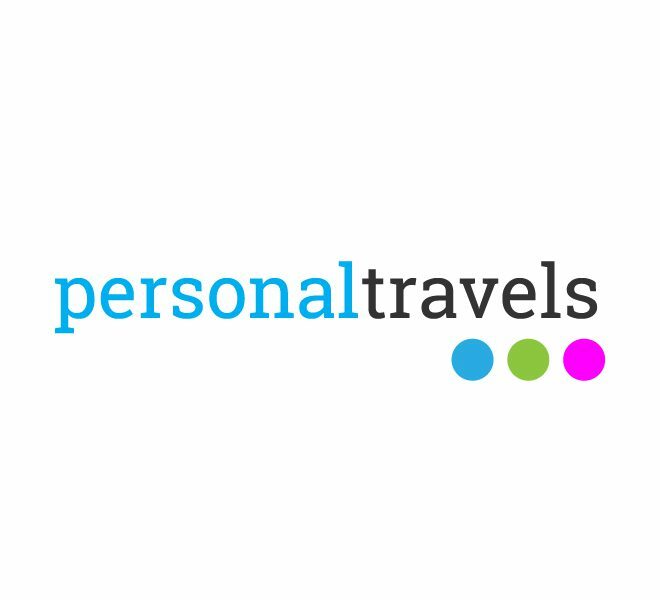 Personal Travels is an Italian startup based in Rome. 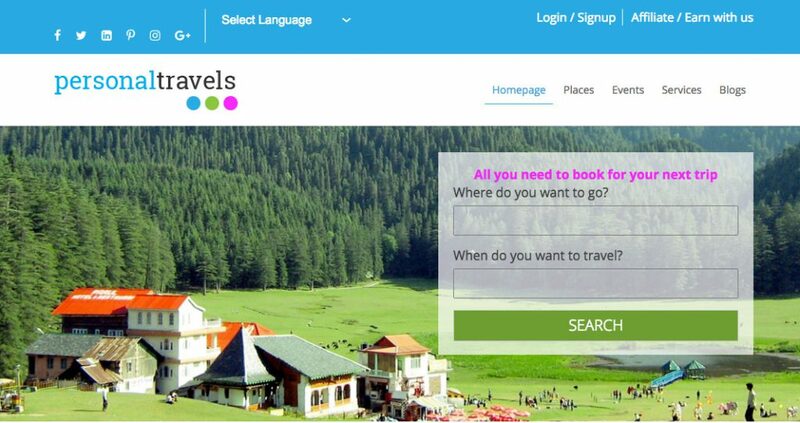 The platform aim is to simplify the travel organization offering personalized solutions. 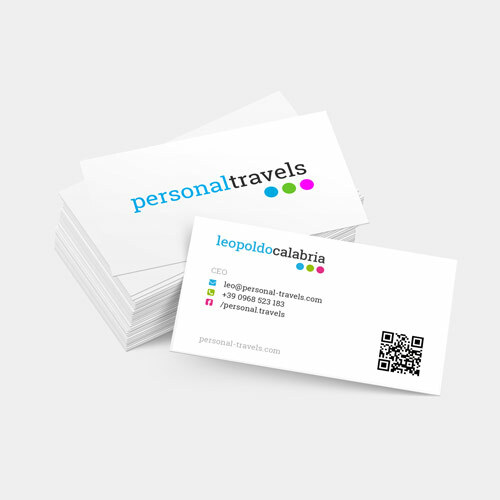 The logo was designed to communicate simplicity, modernity and clarity according to the company’s leading values.